Manufacturer, supplier and exporter of the single phase inverter, are used widely in a residential application and also for the small scale industrial application to supply splendid power to the respective application. We are distinguished in the industries for our innovative and qualitative approach towards every product that we launch in the market. The offered single phase inverter is the invention of our profound research and development, boasting a potentiality to run motors up to 5 horsepower. The integration of top of the line technology enables to track the performance data from each PV module, which helps one to accesses through monitoring platform in order to inspect performance analysis, fault detection and troubleshooting of PV systems. The use of the top quality components in conjunction with the quality controlled processes makes our range of the single phase inverter outstanding in the market for its nonpareil performance and reliability aspects. Additionally, the elemental emphasis on the sophistication of the provided single phase inverter is apparent from its built in DC safety with, equipped rapid shutdown to secure your inverter from any damage. The provided range of the single phase inverter is guaranteed to perform extraordinarily even under the diverse weather conditions, thanks to the team of professionals to deliver the best possible version of the inverter considering its area of application. We as a manufacturer of the single phase inverter are specialized in delivering customized solutions for the single phase inverter too, where in we design and manufacture inverter as per specification detailed by you. And in the concern of confusion, we also recommend righteous specifications for your requirement absolutely free of cost. 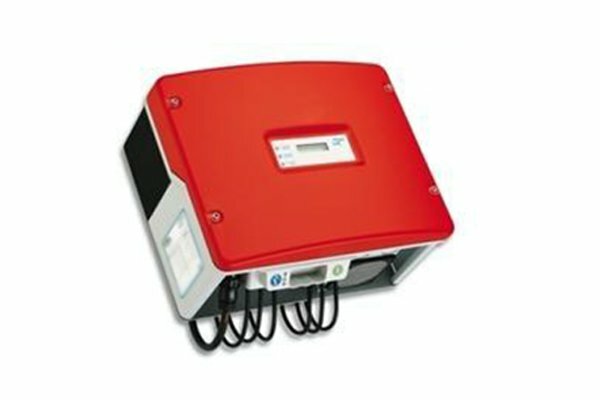 Whatever type of the single phase inverter you select, is designed to deliver outstanding output.